Take steps to improve resource management today. 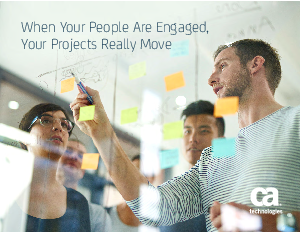 Because when your people are engaged, your projects really move. Learn more about CA PPM resource management today by downloading this white paper.